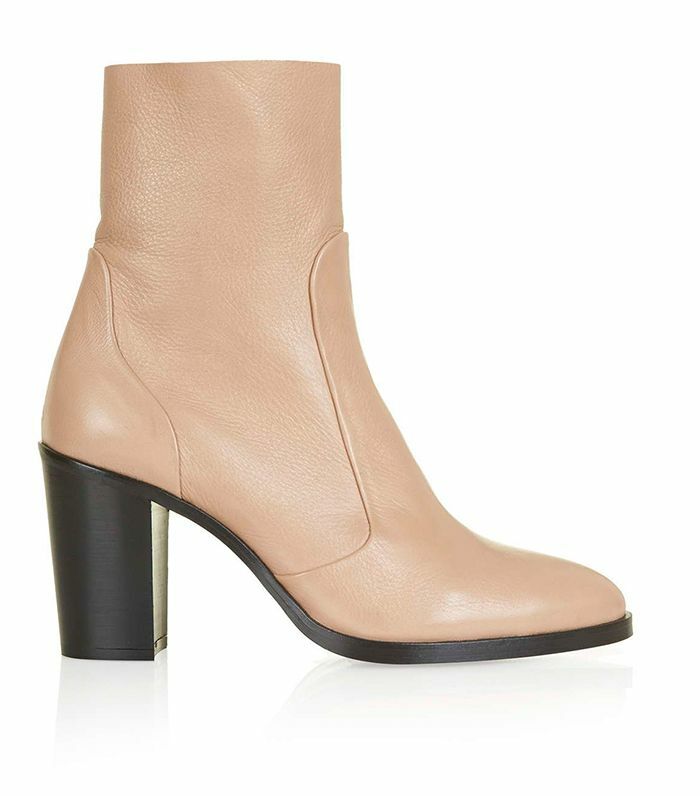 We introduced you to the ankle boots the fashion crowd is obsessed with this last week. But the sock boots aren't the only killer booties fashion people will be wearing this fall. Head over to any major retailer right now—from Shopbop to Barneys—and you'll spot a slew of gorgeous boots, all in colourful shades. That's right. While black booties will undoubtedly be a staple this season, it's the vibrant styles the fashion girls will wear. See what we mean by scrolling below to check out the statement-making boots we're adding to our carts now!